Another PRA Graduate hits the ground running! Another Pony Racing Graduate hits the ground running! The list of pony racing alumni riding winners in their first months gets longer! Other pony racing graduates making the news recently include Hector Crouch, coming off a 4 timer at Lingfield (read more), then went on to ride a 100/1 winner at the Qatar Goodwood Festival. George Wood and Hollie Doyle are currently in the top 10 Apprentice Jockeys with Callum Shepherd, Joshua Bryan and William Cox all making names for themselves. Tom Marquand and Josephine Gordon are flying the flag among the professionals on the flat. The 2017/18 National Hunt season is getting going and there are a number of young jockeys who all started in pony racing to look out for this season including the James Bowen, Harry Cobden and Charlie Deutsch. 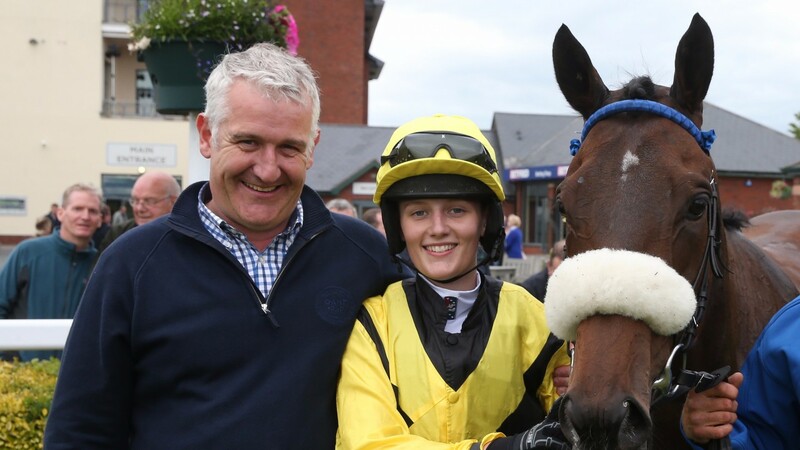 There is no doubt that pony racing is helping our home grown jockeys make their mark earlier; they’ve had a chance to make their mistakes pony racing and their experience is really beginning to show among the professional ranks. Our Pony Racing Training formula travels to New Zealand!